Once you took one look at that dazzling diamond on your left-hand ring finger, you silently vowed to never take it off. And we don’t blame you! After all, if anyone understands what it’s like to love a piece of jewelry, it’s the staff at Cecil’s Fine Jewelry. But If you want to keep that beauty shining bright, there are times when you should safely tuck your engagement ring away. Between the potential damage from your hard-earned sweat and the malleable nature of diamond jewelry, always be sure to think twice before keeping your special sparkler on during a workout. Pressure from weights against your hand could bend your band, distorting the look and increasing the possibility of your diamond popping right out of its setting. And when it comes to contact sports, take it from us– ring avulsion is as bad as it sounds. Take a moment to think about the chemicals you use around your house. If they can eat through dirt, grime and buildup, they can easily eat through the finish and polish on your precious piece. On that note, we’ve all heard the horror stories of rings rolling into the garbage disposal or down a sink drain while a well-meaning wife does the dishes. R.I.P, ring! Moisturizers, lotions, sunscreens and body wash are all great for your skin, but when it comes to your engagement ring; they do more harm than good. Buildup from these products creep into the crevices of your ring, clouding your diamond with a layer of film. Instead, protect your most precious ring until your hands have completely dried, and beware of slipping when you go to put it back on. 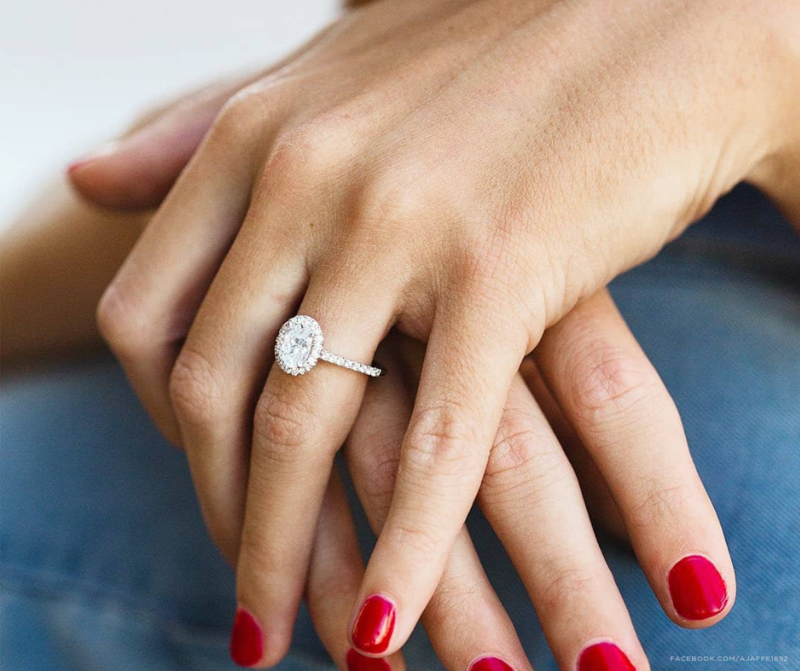 Repeat after us– “I will never ever wear my engagement in water.” The cold water in pools, oceans, lakes and rivers causes your fingers to temporarily shrink, and that ring that was once the perfect fit, can easily find a new home at the bottom of a body of water. And if you’re wondering about hot tubs or heated pools, the answer is still a “no” from us. Although it would be easier to find if fallen, the chlorine and chemicals can cause damage and discoloration to your platinum, gold or white-gold band. Last but not least, don’t wear your engagement ring while cooking dinner– or any meal for that matter. Not only can sticky residue lodge itself underneath your diamond, but germs and bacteria can too. And just like when swimming, you risk losing your ring to the sink drain when rinsing anything during meal prep. While following these steps is the best way to keep your engagement ring in mint condition, we also understand that life happens. That’s why, here at Cecil’s Fine Jewelry, we do everything we can to help you with safekeeping the ring that holds your heart. 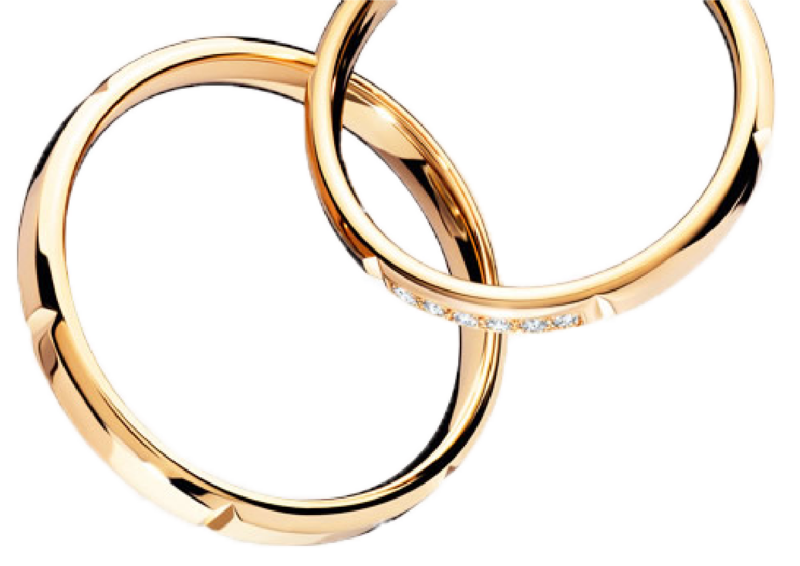 From appraisals performed by our Graduate Gemologist, to ring sizing and jewelry repair; we have the special services needed to protect your most special accessory.